Now that the holiday season has officially started, it won’t be long before you find yourself flying across the country and around the world to spend time with your loved ones, or to simply take that much-needed vacation you’ve been looking forward to all year. No matter what your plans are for the season, whether you’re a seasoned traveler or not, there are always a number of carry-on essentials for long flights (as well as short ones) you should always have within reach during your time in the air. 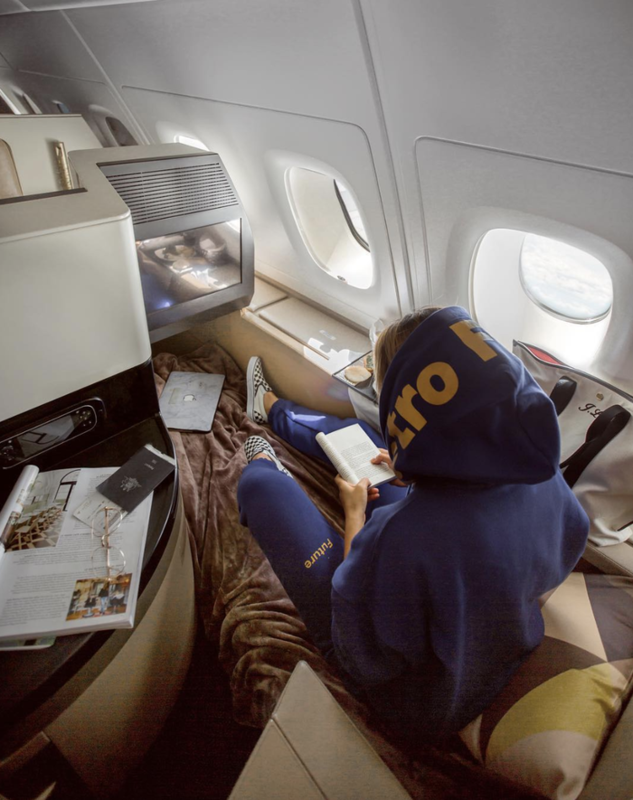 Even if you plan to spend most of your flight sleeping (kudos to you if you can! ), we can all agree that just having some of your things close by, as opposed to well beneath you in the cargo section with your checked bags, simply makes your trip 10 times easier. From a portable charger—which, without a doubt, you will want—to a lightweight sweater and scarf to keep you extra comfortable throughout the flight, see all of our carry-on necessities below. A sleek passport holder will keep your passport safe within your bag—and, of course, it's cute. You won't find a cooler passport holder. 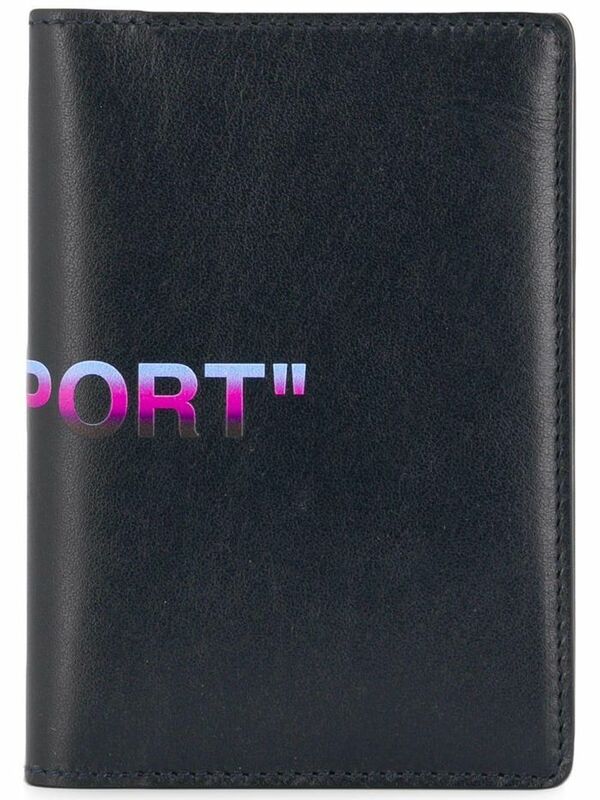 This passport holder is It girl–approved. Be sure to pack a scarf to wrap around you as an extra layer throughout the flight. This is the perfect thing to stow away in your bag. Can't go wrong with a classic cashmere scarf. As if we were done with animal prints. A cool makeup bag will make sure you have everything you need for the most restful flight. Monogram this to make it your own. We love this take on one of fall's biggest trends. This will hold all your necessities. Get cozy in a lightweight sweater you can take on and off throughout the duration of the flight. Throw this on if you're feeling a little chilly on your flight. We love the contrast sleeves of this one. How good is this mint green sweater? This will go with everything you wear. If you plan on listening to podcasts or music for hours, you'll definitely want something to give you extra battery power, like these portable chargers. This charger is so cute. A sleek charger will always be in style. You don't have to remember to charge this sleek charger beforehand. Just make sure it gets enough sunlight! Next up, see the one travel piece fashion girls all agree on.